Over the past five years Harmonie, her family and their amazing network have raised over £230,000 for specialist equipment, therapy and home adaptations for Harmonie. Harmonie contract meningitis at just under a year old, she fought to survive but now faces a quadruple amputation. Life for Harmonie is very different for but her community have worked tirelessly to provide her with a life that she fought so hard for. 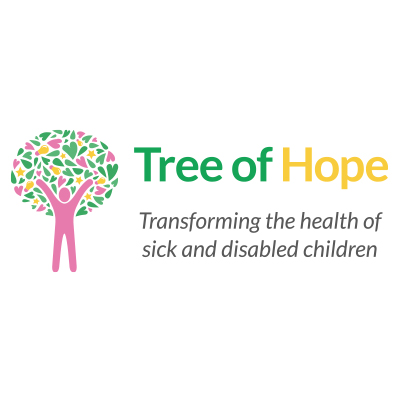 Since fundraising with Tree of Hope she has been able to access specialist orthotics that allow her be more mobile and independent, attend nursery, and have specialist play equipment in the garden. Harmonie started school in September walked her way in on her new prosthetic limbs, and has thrived ever since.